CHICAGO (WLS) -- Working, caring for family members and going to college full time, it's a lot to juggle. But that's the reality for many community college students. 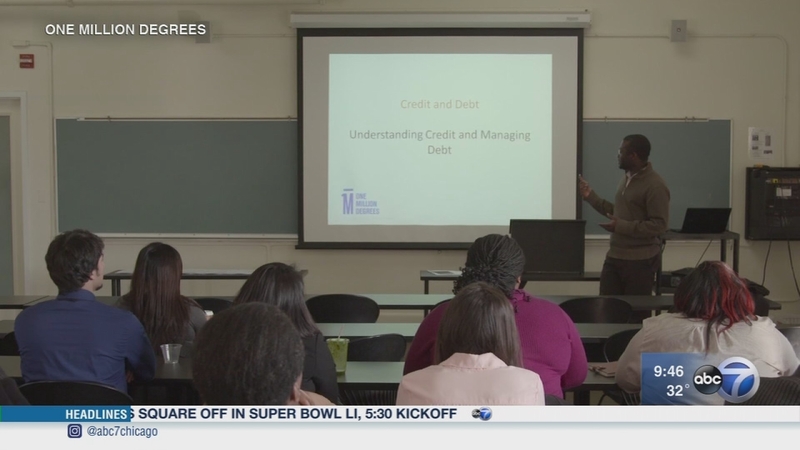 The Chicago non-profit One Million Degrees tries to help. Each year the organization provides tutoring, mentoring, professional development and financial assistance to hundreds of low-income, highly motivated students. Talking about this one of a kind program are Paige Ponder, the CEO of One Million Degrees and Olivia Cruz, an alum of the program. For more information, visit www.onemilliondegrees.org. Working, caring for family members and going to college full time, it's a lot to juggle.